Buona Domenica, visto che non lo faccio da molto, voglio fare una carrellata delle ultime uscite dal mondo libresco. Qualche novità interessante che da noi ancora non è uscita o qualcuna che dovrà ancora uscire...Spero vi piacciano, non fate caso alla traduzione ma prendetela per la bozza che è. Voi quale scegliereste? Buona LETTURA! ING: On the faded Island Books sign hanging over the porch of the Victorian cottage is the motto "No Man Is an Island; Every Book Is a World." A. J. Fikry, the irascible owner, is about to discover just what that truly means. A. J. Fikry's life is not at all what he expected it to be. His wife has died, his bookstore is experiencing the worst sales in its history, and now his prized possession, a rare collection of Poe poems, has been stolen. Slowly but surely, he is isolating himself from all the people of Alice Island-from Lambiase, the well-intentioned police officer who's always felt kindly toward Fikry; from Ismay, his sister-in-law who is hell-bent on saving him from his dreary self; from Amelia, the lovely and idealistic (if eccentric) Knightley Press sales rep who keeps on taking the ferry over to Alice Island, refusing to be deterred by A.J. 's bad attitude. Even the books in his store have stopped holding pleasure for him. These days, A.J. can only see them as a sign of a world that is changing too rapidly. And then a mysterious package appears at the bookstore. It's a small package, but large in weight. It's that unexpected arrival that gives A. J. Fikry the opportunity to make his life over, the ability to see everything anew. It doesn't take long for the locals to notice the change overcoming A.J. ; or for that determined sales rep, Amelia, to see her curmudgeonly client in a new light; or for the wisdom of all those books to become again the lifeblood of A.J. 's world; or for everything to twist again into a version of his life that he didn't see coming. 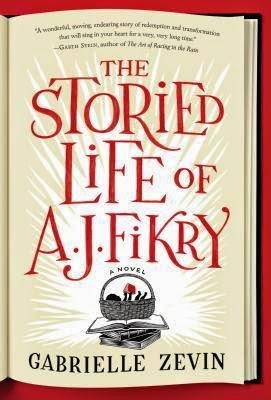 As surprising as it is moving, The Storied Life of A. J. Fikry is an unforgettable tale of transformation and second chances, an irresistible affirmation of why we read, and why we love. ING:What if all the crushes you ever had found out how you felt about them — all at once? 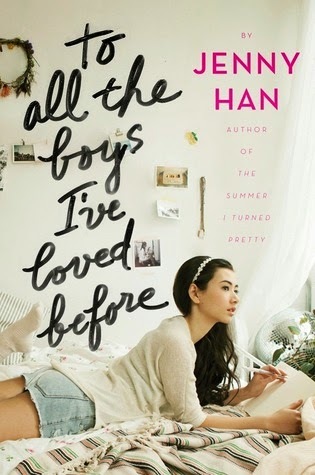 Lara Jean Song keeps her love letters in a hatbox her mother gave her. They aren't love letters that anyone else wrote for her; these are ones she's written. One for every boy she's ever loved— five in all. When she writes, she pours out her heart and soul and says all the things she would never say in real life, because her letters are for her eyes only. Until the day her secret letters are mailed, and suddenly, Lara Jean's love life goes from imaginary to out of control. 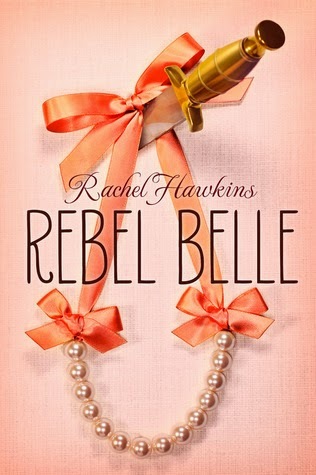 ING: Harper Price, peerless Southern belle, was born ready for a Homecoming tiara. But after a strange run-in at the dance imbues her with incredible abilities, Harper's destiny takes a turn for the seriously weird. She becomes a Paladin, one of an ancient line of guardians with agility, super strength and lethal fighting instincts. 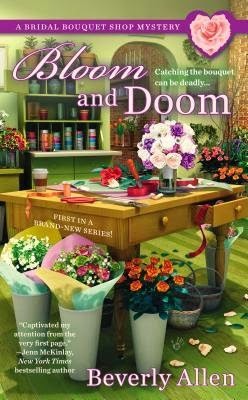 Just when life can't get any more disastrously crazy, Harper finds out who she's charged to protect: David Stark, school reporter, subject of a mysterious prophecy and possibly Harper's least favorite person. But things get complicated when Harper starts falling for him--and discovers that David's own fate could very well be to destroy Earth. ING:New from Andrea Cremer, the New York Times bestselling author of the Nightshade novels, comes an action-packed alternate-history steampunk adventure. In this world, sixteen-year-old Charlotte and her fellow refugees have scraped out an existence on the edge of Britain’s industrial empire. Though they live by the skin of their teeth, they have their health (at least when they can find enough food and avoid the Imperial Labor Gatherers) and each other. When a new exile with no memory of his escape or even his own name seeks shelter in their camp he brings new dangers with him and secrets about the terrible future that awaits all those who have struggled has to live free of the bonds of the empire’s Machineworks. 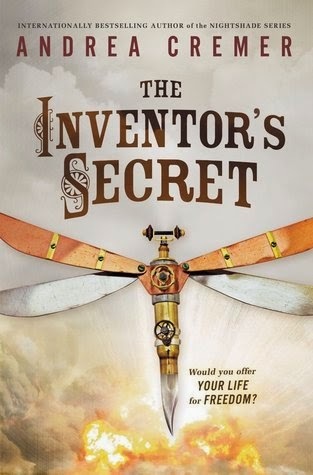 The Inventor’s Secret is the first book of a YA steampunk series set in an alternate nineteenth-century North America where the Revolutionary War never took place and the British Empire has expanded into a global juggernaut propelled by marvelous and horrible machinery. ING: As the co-owner of The Rose in Bloom, Audrey Bloom creates magnificent flower arrangements for brides to be. Though helping to plan a wedding can be stressful, it’s nothing compared to the groom turning up dead. ITA: Come co-proprietario di The Rose in Bloom , Audrey Bloom crea magnifiche composizioni floreali per le spose. Per quanto posa essere stressante pianificare un matrimonio, non è niente in confronto al trovare lo sposo morto. ING: To a restless dreamer like Vera Miles, it sounded like the experience of a lifetime. Instead of spending her summer interning for her astronomy major, she would fly to Spain where she’d spend a few weeks teaching conversational English to businessmen and women, all while enjoying free room and board at an isolated resort. But while Vera expected to get a tan, meet new people and stuff herself with wine and paella, she never expected to fall in love. 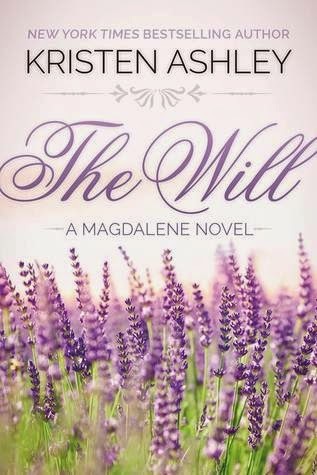 Mateo Casalles is unlike anyone Vera has ever known, let alone anyone she’s usually attracted to. 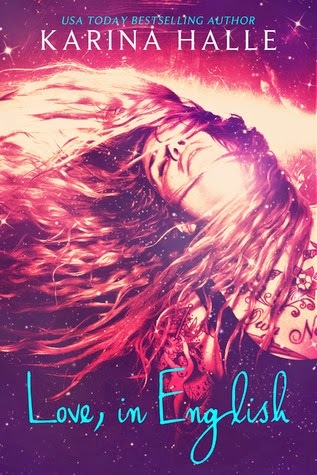 While Vera is a pierced and tatted free spirit with a love for music and freedom, Mateo is a successful businessman from Madrid, all sharp suits and cocky Latino charm. Yet, as the weeks go on, the two grow increasingly close and their relationship changes from purely platonic to something…more. Something that makes Vera feel alive for the first time. Something that can never, ever be. Or so she thinks. oh mamma!!! sono così tanti e così belli *. * come farò a scegliere quale leggere per primo?